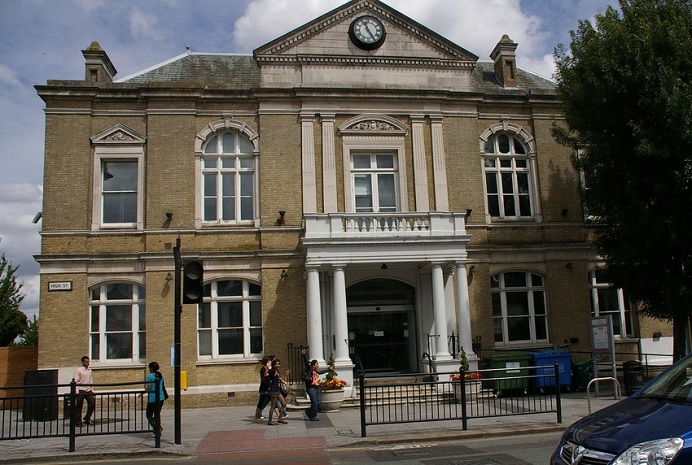 Published Friday 20 July 2018 Statement from Councillor Julian Bell, leader of Ealing Council, on the high court decision in relation to Southall Town Hall. Leader of the Council, Councllor Julian Bell said: "We are very disappointed with the decision of HHJ McKenna as we want to secure and revitalise the building in way that is not a drain on ever diminishing council resources. Going foward, we will now take advice and consider our legal options as we strongly believe that this is a necessary step." The council will not be disposng of the freehold of the site, but granting a lease of the building. The building is Grade II listed so any alterations and demolition will require both planning and listed building consent.